Manor Pebble 6" x 36" 12" x 12"
The Made-in-America Manor Collection is a faithful replication of lovely wood grain planks. With modern printing technology, “repeat” patterns are hard to find. Available in a 6" x 36" size, shown here in Pebble. Sold by the box, each box contains 9 pieces and 13.14 sf ($3.70/square foot). 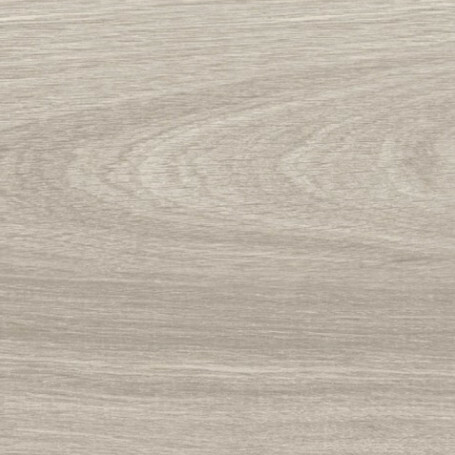 Modernized lineal wood grains in four stunning soft hues, offers porcelain quality through the American made Manor collection. Almost infinite diversity in elongated movements and the beauty and warmth of sustainable luxury. 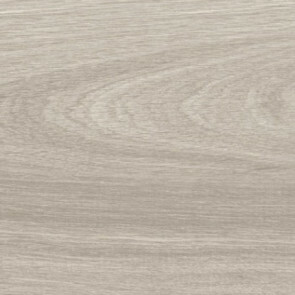 Available in 6" x 36" porcelain wood planks. You're reviewing: Manor Pebble 6" x 36"